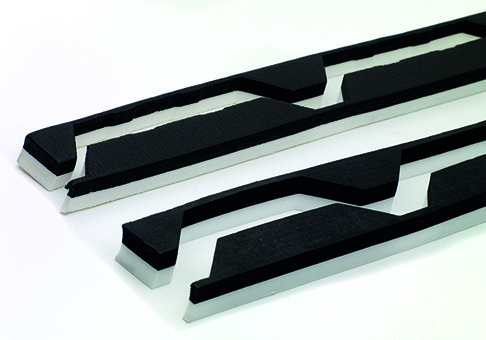 Foregale doesn’t stop at supplying the major components; there are also the less conspicuous – but by no means insignificant – components that are essential to a successful installation. 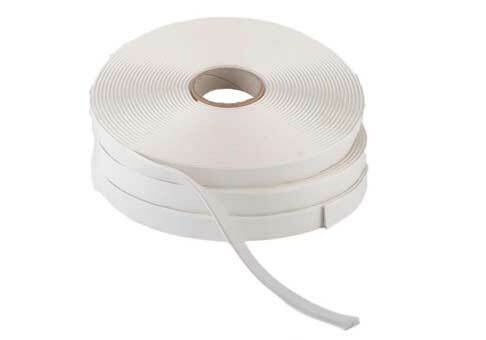 Sealants are an example and there is a wide range of sealants, mastics and tapes available from stock at short lead times. These can be bought and delivered separately or purchased along with the other components. The profile in cladding and roofing sheets provides strength and structural stability, however, the profiling creates gaps under any flashings at the ridges and eaves or between the sheet and the purlins. If these gaps are not filled, the envelope will not be weather tight. As well as sealing gaps against the invading elements, fillers also stop small birds entering the building and prevent dust and dirt blowing inside. Foregale works with the biggest names in the insulation industry to offer the most suitable product at the most competitive price. 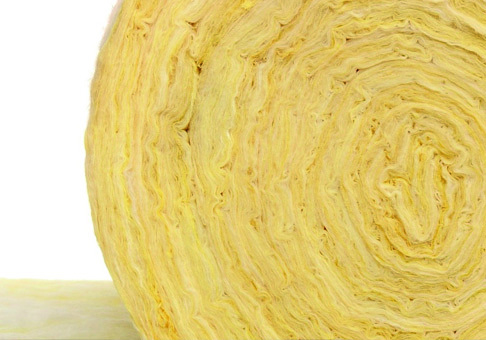 Customers not only benefit from the convenience of a single source supply of products but also get the insulation they need at a great price that is hard to beat. A metal roof or wall relies on fixings to secure it to the substrate and to soundly fasten all relevant components to both the substructure and the rest of the construction. 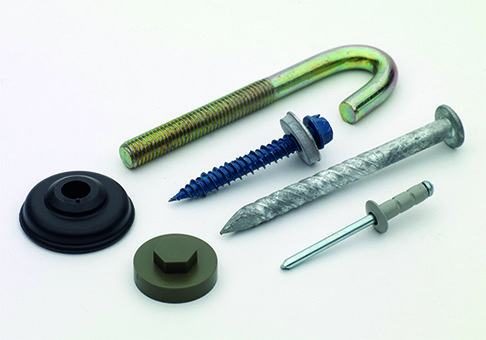 A range of different types and sizes of fixings may be required for any specific application. A thorough understanding of which fixings are most suitable for a particular construction or detail helps ensure you get the right fixings. This combined with the extensive stocks of the most popular fixings means that Foregale should be the first point of contact for high quality, low cost fixings. Other accessories are also available. 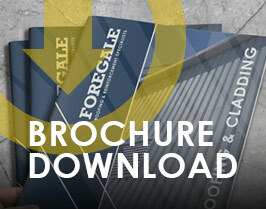 If you do not see what you are looking for here, please call our roofing sales team with your enquiry.